Ian, Hockey Jerk, and Kevin are reunited one last time before Kevin is exposed in the Expansion Draft. 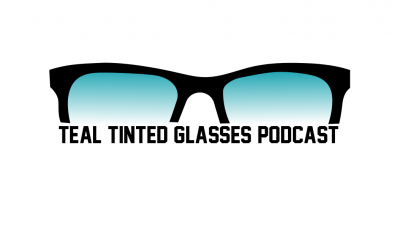 We talk about the Cup Finals, Expansion Draft and other NHL related topics. We also make an announcement about making an announcement… soon or something. Look for a show to come after the expansion draft protection lists are released. We will be here all summer so if you have questions for the show let us know by DMing us on Twitter. Your content makes this all happen.